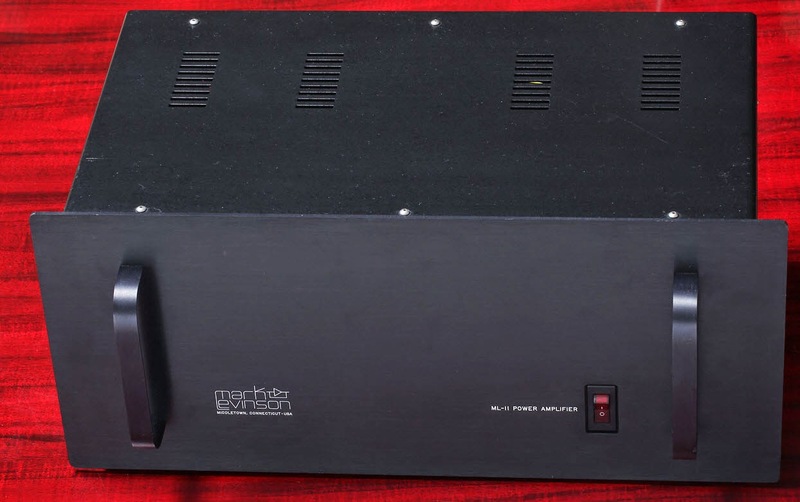 This amplifier was the smallest an cheapest one. With its 2 x 50W in a small enclosure with the heatsinks hidden inside makes it look shy, but it's not. 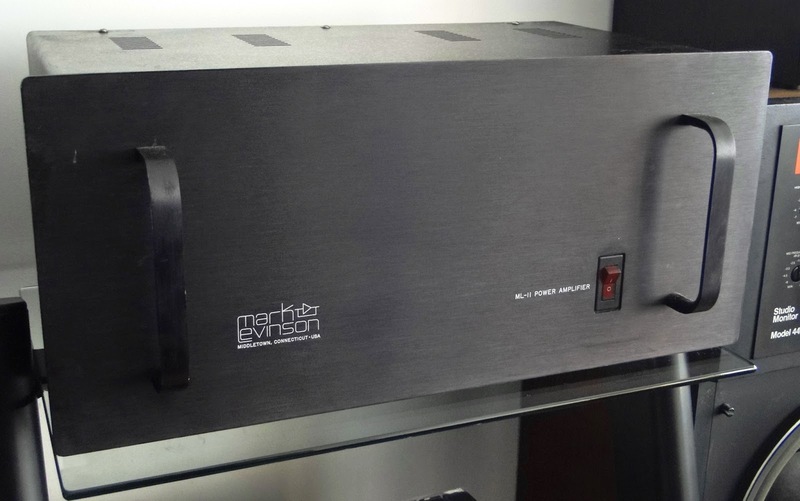 It another great amplifier of MLAS which is perfect as an all-purpose home hifi amplifier. As the others he can drive almost any load. 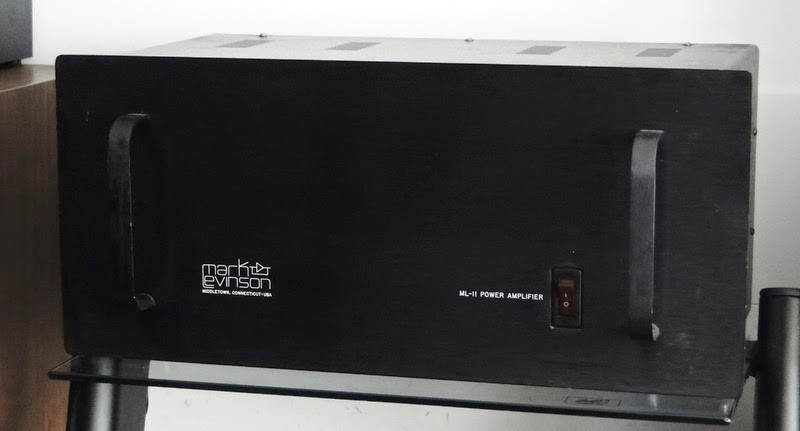 The ML-12 preamplifier usually comes with it. 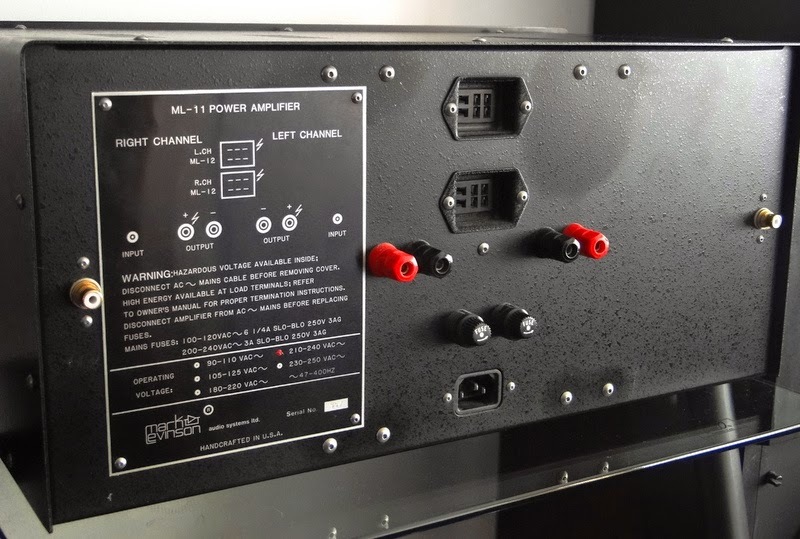 And this is quite unusual: the ML12 takes his power from the ML-11 through a complicated multiple pins connector located at the rear of the ML-11. Power output: 2 x 50W. Hi is this class A amplifier ?? No, only the ML2 is class A. All others AB. 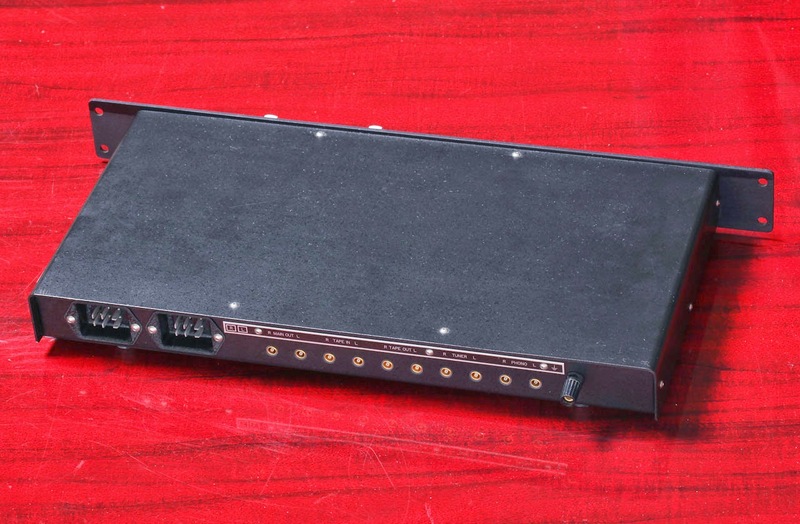 Hello, I just stumbled across the ML-12 preamp. 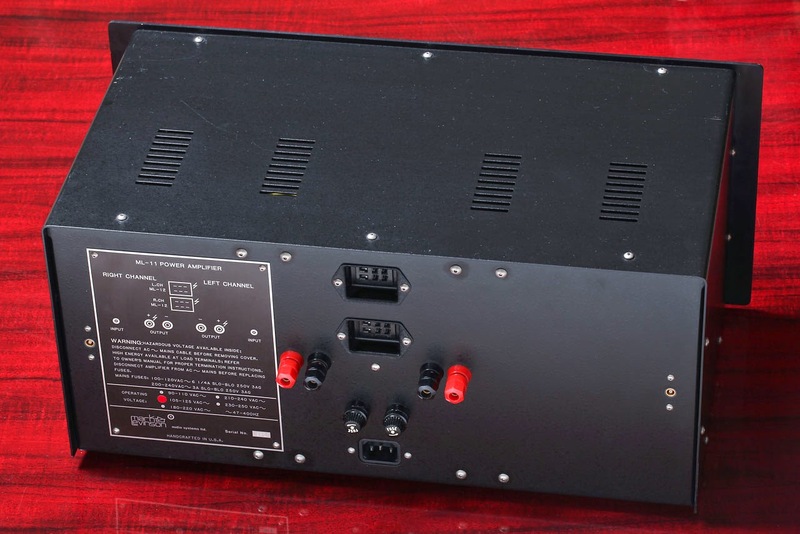 Is this of any use without the matching power amp? 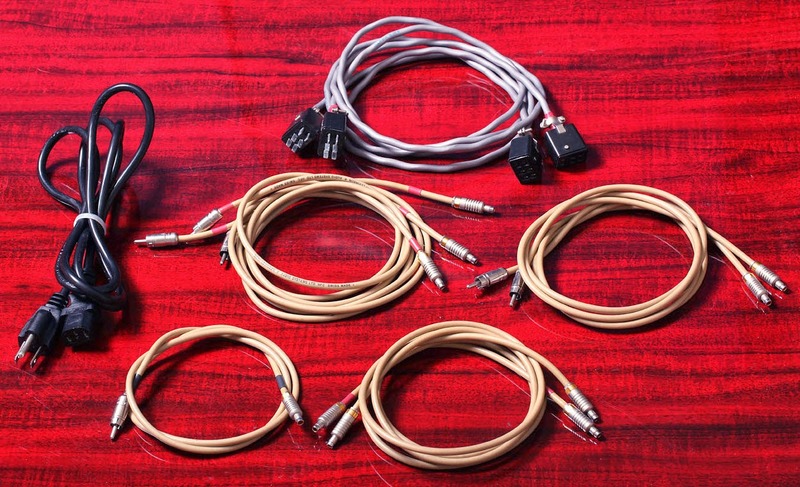 The multi-pin connectors make it difficult to test.